There's nothing like a White Christmas, but here on the Central Coast we rarely get snow. So, we drink win instead! 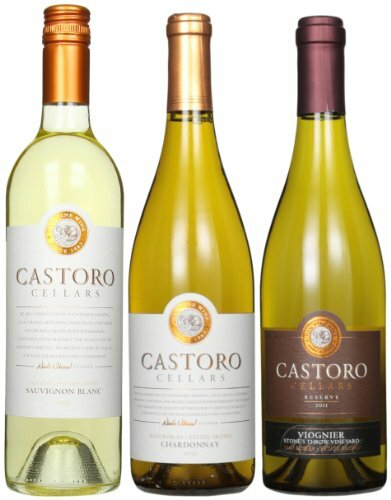 This 3 pack has the perfect wine spectrum ranging from a crisp, stainless-steal Sauvignon Blanc to a floral and fruity Viognier to the light, smooth and creamy Chardonnay.